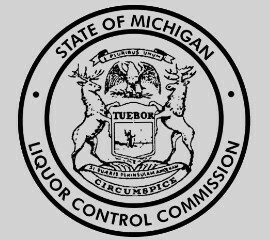 Get help from our group of lawyers who understands Michigan liquor licensing laws. We handle contracts, leases, real estate sales, licensing and distribution agreements, licensing or permit applications, and other legal issues for businesses. The Law Offices of Mekani, Orow, Mekani, Shallal & Hindo can help any size business achieve its goals and improve its bottom line. We pride ourselves on delivering what our clients value most: exceptional legal service and prompt, cost-effective results. Our clients receive careful attention and quality representation. We take a practical approach, striving to provide you with an honest assessment of your legal options. 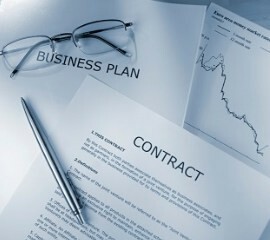 Whatever your case involves, you will be better prepared if you have straightforward legal advice. Only when you understand your options and the potential outcomes of your case, will you be able to make educated decisions as to which direction to take and what strategy to employ. Our Attorneys are Known for Professionalism, Integrity, Knowledge And Experience.